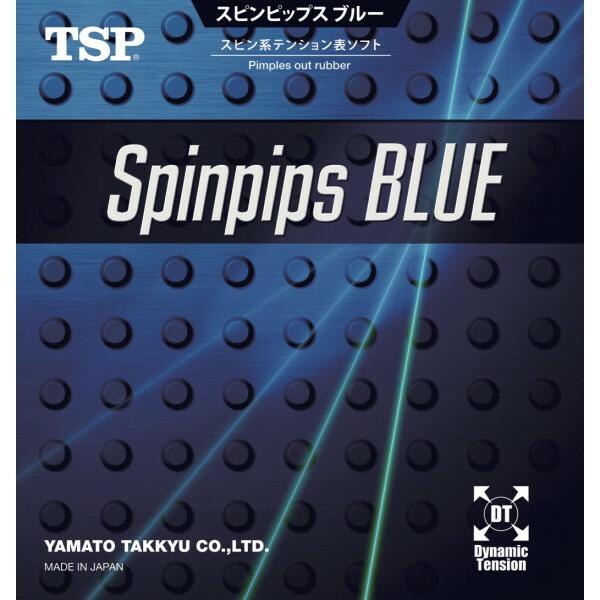 TSP Spinpips has been an absolute classic for decades and is one of the most popular pips-out rubbers worldwide. 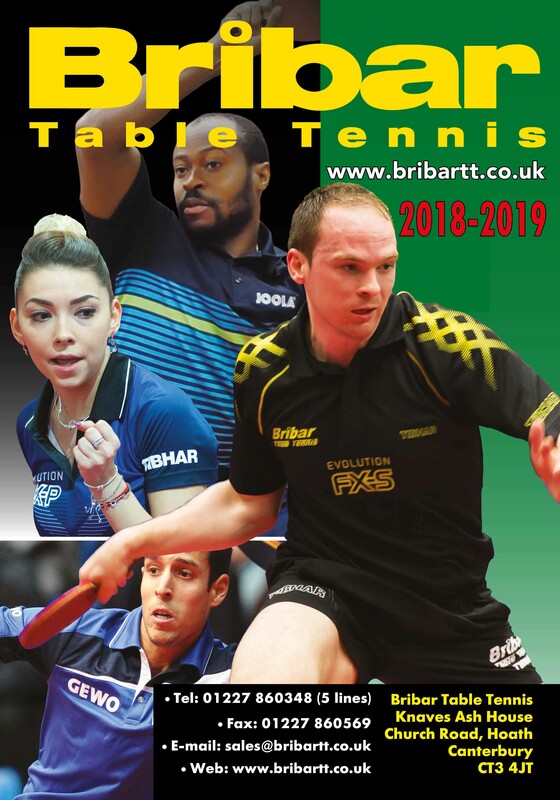 Many important titles have been won with Spinpips, and still numerous top players rely on the unique features of this legendary pips-out rubber. 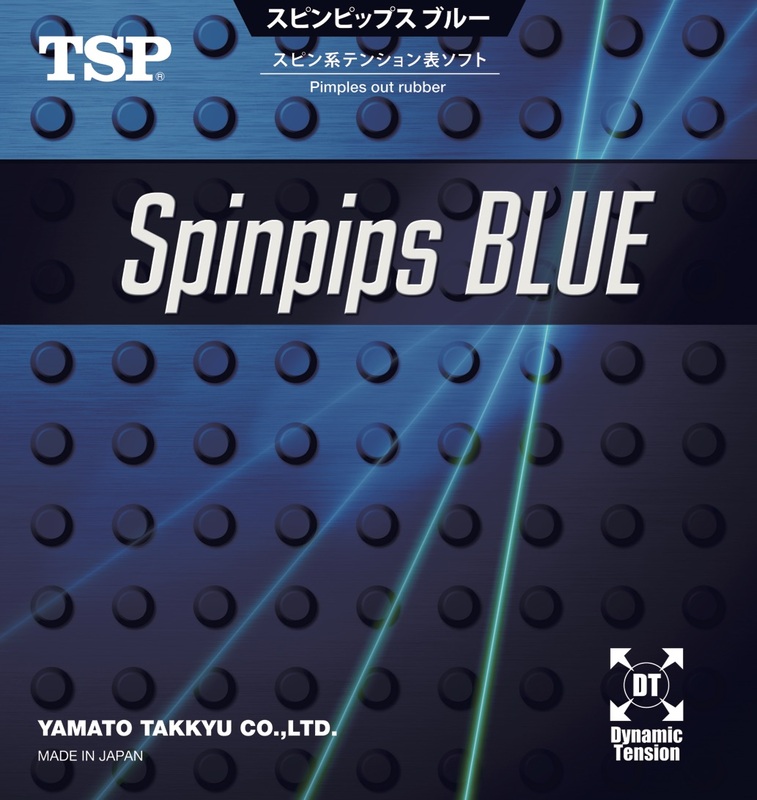 With Spinpips Blue, TSP presents the top-end version with built-in Dynamic Tension Technology for aggressive pips-out players. 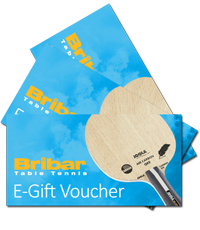 This rubber uniquely combines the speed of a hard, open-pore sponge with the proven great spin potential of the special Spinpips pips geometry. The blue high-performance sponge of Spinpips Blue is slightly harder than the sponge of Spinpips Red.